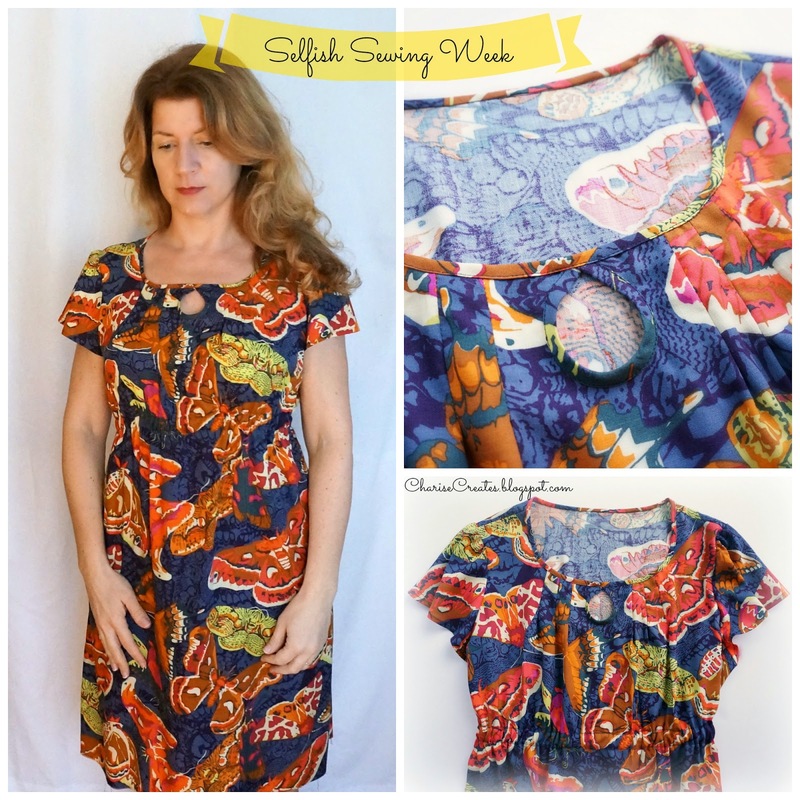 I just learned about a fabulous contest called "Selfish Sewing Week". 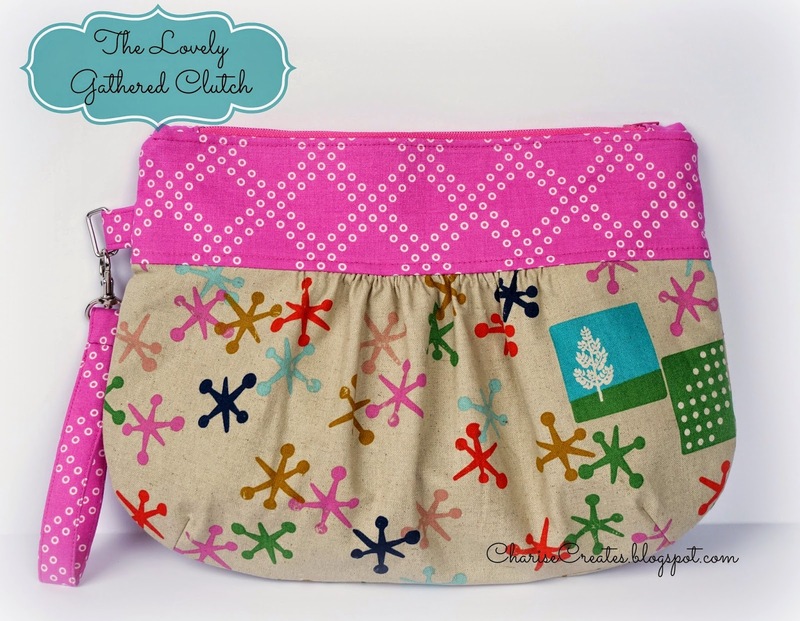 I love an excuse for a little selfish sewing : ) It is sponsored by Indie Sew and Imagine Gnats. Indie Sew is a wonderful pattern site featuring clothing and accessory patterns. 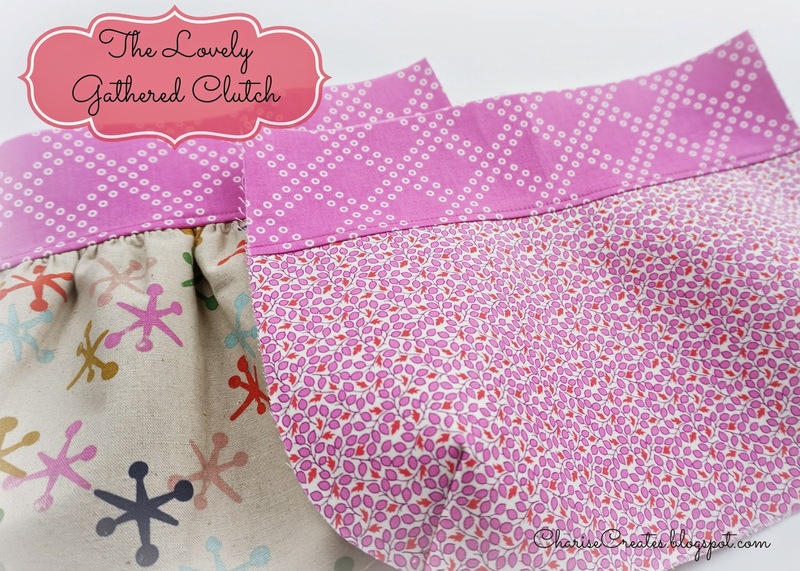 My Lovely Gathered Clutch Pattern in the fun Cotton + Steel Prints was first on my list and this was just the excuse I needed! I have a feeling this will be my go to clutch this Spring. It is A perfect size - not too bit and not too small. 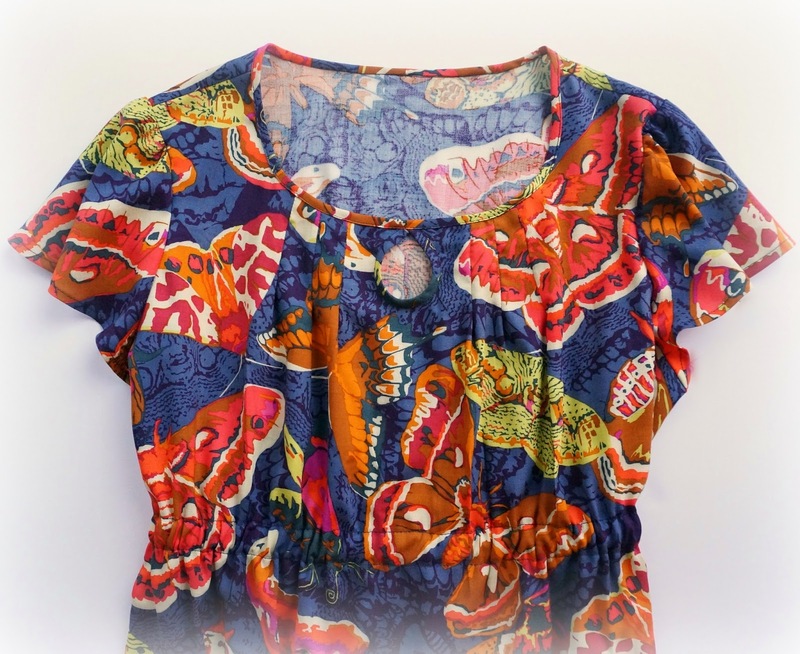 The Denyse Schmidt print for the lining matches the Cotton + Steel Print perfectly! My other selfish sewing project at the top of my list was turning my Anna Blouse into a dress. Well....I had some Anna Maria Horner Sinister Swarm rayon challis in my stash. I decided to use it for my first sample, also called a fitting garment or muslin. You can read more about making a muslin HERE. The print is lovely but honestly not my usual style, a bit busier than I would normally wear. We are heading down to Palm Springs in a few weeks so I will give it a "wear test" there. I am really happy with the way it turned out! I raised the neckline by 3/4". I also made a flutter sleeve by increasing the bicep area of the sleeve. You can find a tutorial HERE. The dress has an A-line shape which I wanted to change to to be fitted at the waist. I added a 1" waist tunnel to the inside and inserted 1/2" elastic. I decided I wanted the waist to be a bit higher - empire style - it sits 2" higher than my natural waist. The lovely part of adding the tunnel is you can place the waistline wherever you like. You could position it at the waist or a little lower for a blouson look. The next dress will have on-seam pockets. 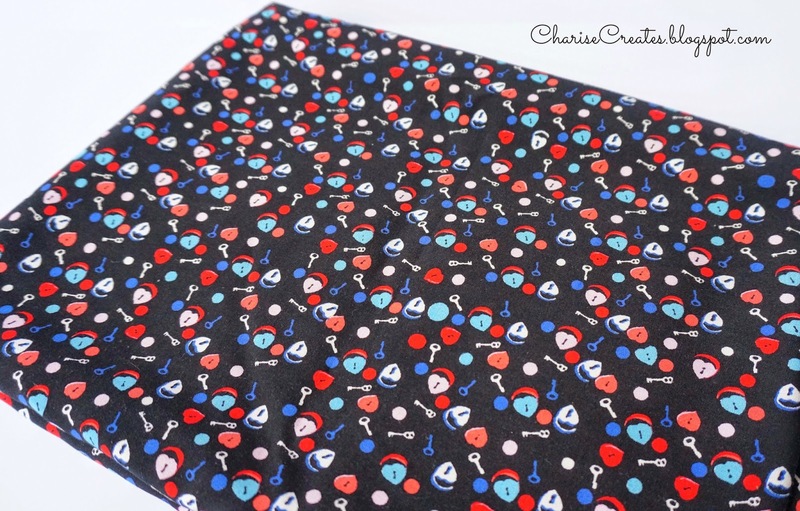 I'm thinking I will use this adorable Heart and Key rayon challis print from Harts fabric.